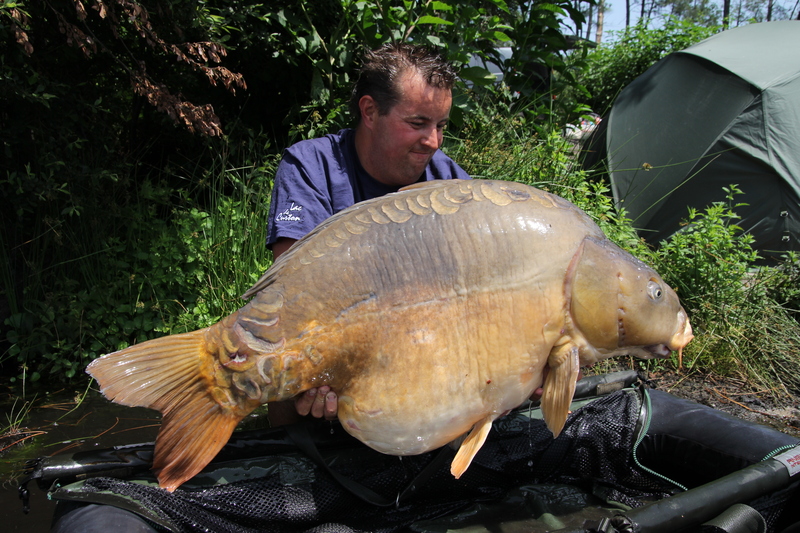 IFD: Arjen Uitbeijerse is the editor of Dutch carp magazine Spiegel. 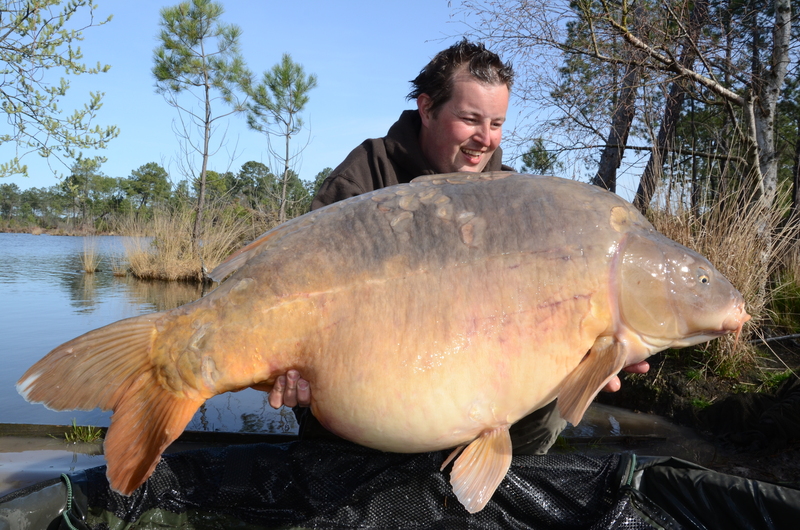 Arjen is one of the most talented carpers of our time and a leading light in European carping. Myself and Arjen arranged this interiew a few months back, with the plan to get it done while he was off work and fishing at Rainbow, however each time he went he caught too many fish! How did fishing begin for you Arjen? AU: We lived near a canal and that’s how it began. It was just a bit of float fishing and things like that. I only really remember from about 8 years old on and a few matches from there..
What’s the carping like in the Netherlands? AU: It’s a little bit like England, but the waters are a bit different. You don’t find fish as big as in France, but I think they are a bit bigger than UK or Irish carp for example. There are quite a few lakes and we have a lot of rivers you can fish too but I just love the lakes. 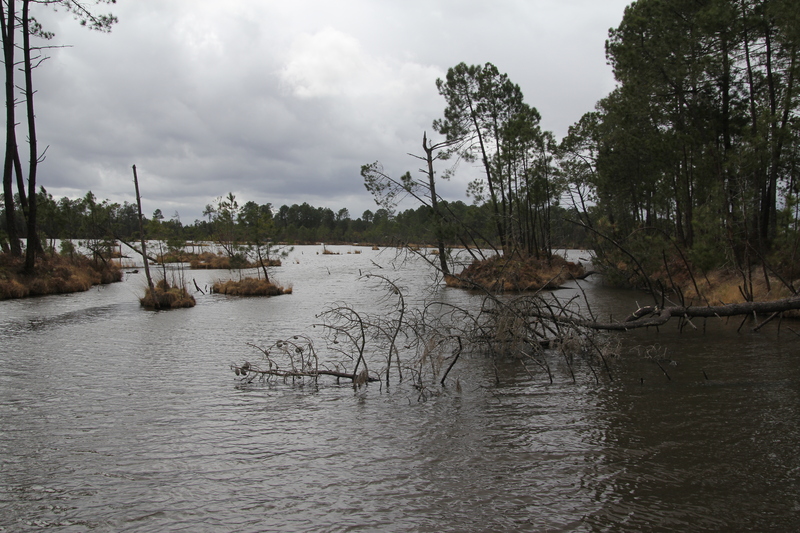 You are one of the experts for Rainbow lake in France, how long have you been going there? AU: I have been going for 8 years now. When I first started fishing Rainbow, it was pretty much booked for the whole year and my first six or seven trips were in the middle of Winter. So I started fishing it in December and February and times like that. I caught some nice fish but like everywhere else, it gets more difficult in Winter. And once I got to know a few of the anglers and the owners, I started getting the odd trip in June or in the Autumn and it went on like that really. Now I get to choose a bit more when I want to go so I four times a year for two weeks at a time, So about eight weeks a year or something like that. Normally a trip in April with another in May or June, once in the Autumn and once in the Winter. How have you managed to be so consistent on Rainbow? 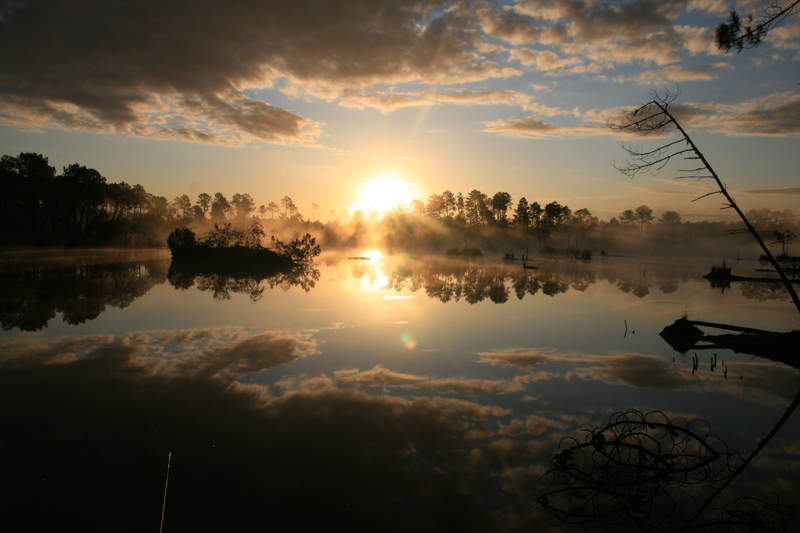 AU: Em… It’s just a lake that suits me as an angler. I have fished it a lot, so it’s past experience of swims and knowing what to do can make a huge difference. I also learned for example that if you catch some fish from a spot, if you keep bullying that spot it will slow down, so I like to get a fish and move off that spot for a while before returning. Also at the beginning I fished a lot with the guys who were cathing plenty of fish on Rainbow like Eric Smith, Mark Adams and Alijn Dannau and obviously a few others. I got to see what they were doing and now my fishing is a little bit from them and little bit of my own variations. 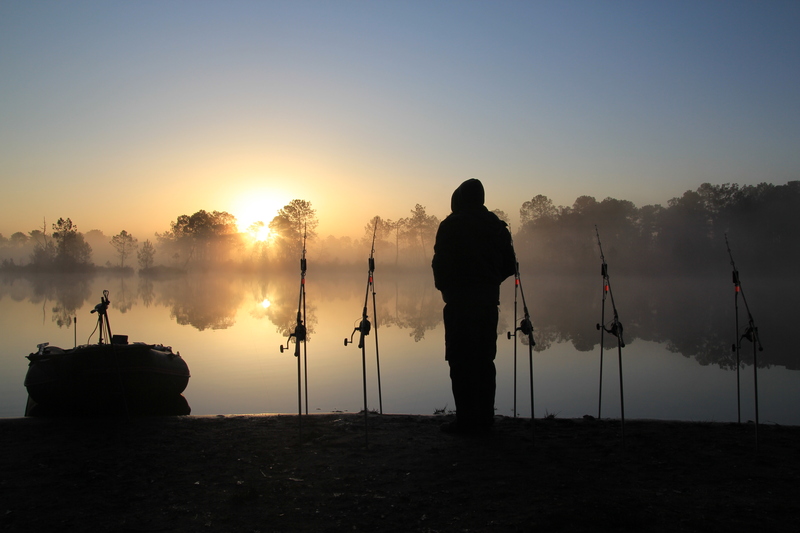 You have travelled widely in search of carp can you tell us more about where you have fished? 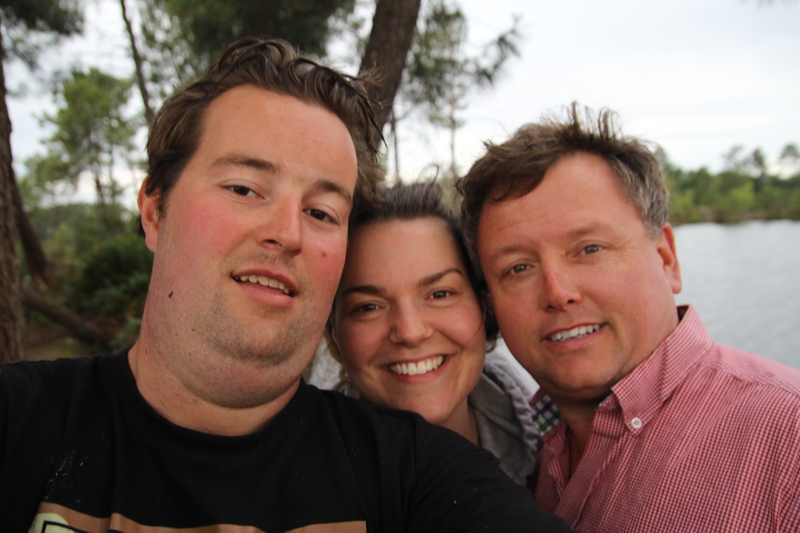 AU: When I started going to France 14/15 years ago I got to fish a lot. I was at University and had the time to go to France even more than now and I done a lot of fishing at Lac du Der and Orient and some other big lakes, but I also fished many small waters too. What I did was, I had exam periods of three weeks and if you passed first time, then you got two weeks off. So I never had to repeat an exam again so I could go fishing in France and also on the summer holidays. After I fished in France for five or six years I started fishing in Holland and Belgium again. Target fishing for specific fish and I done that for a few years and then we started up the magazine in Holland. So from then on, I had to be around more and I didn’t get to France so often anymore. I didn’t fish a lot on commercials like I do now, and once Rainbow became available that was it, it’s the best lake I have ever fished. You started off Spiegel magazine in the Netherlands, can you tell us about it? AU: Yeah of course, we started about eight years ago, we are at the 50th issue at the moment and it’s a bi-monthly magazine that comes out six times a year. When we started out we didn’t have much experience making magazines so we had to learn as we went along ourselves and it has gone on to be very popular. 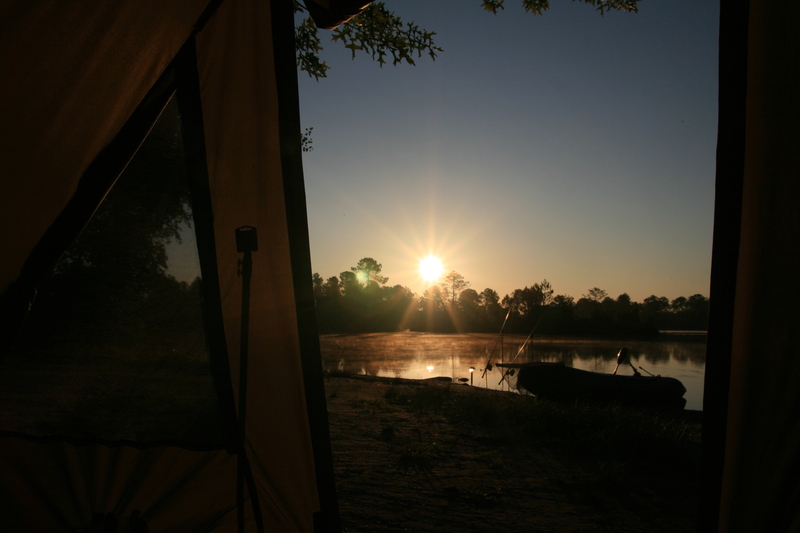 Where else would you like to go carping that you have yet to? AU: Not so much one place but there are a few lake I would like to try in the next few years. 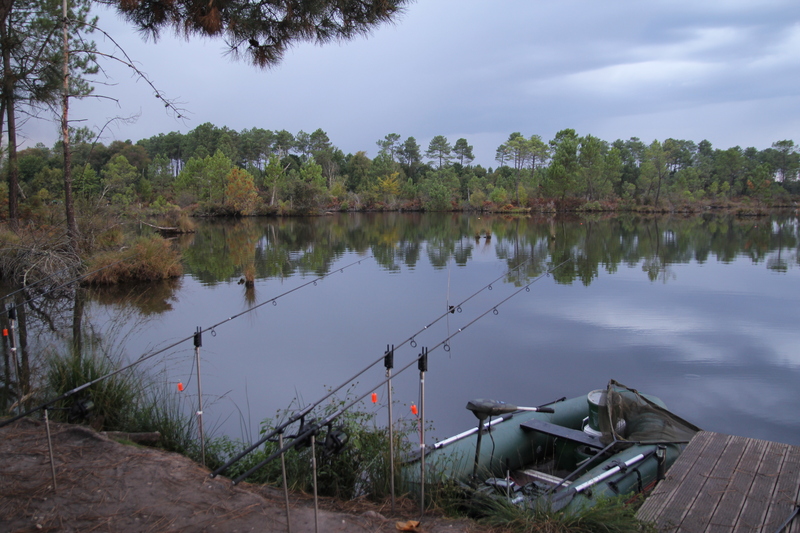 I would like to go back to Lac du Der, Chantecoq because it’s doing well with some big fish being caught. Next year I’m off to Villedon as well as Rainbow and I would like to try caatch some more big fish. Morocco is somewhere I would like to try though the fish are not so big. What have been your PB’s? 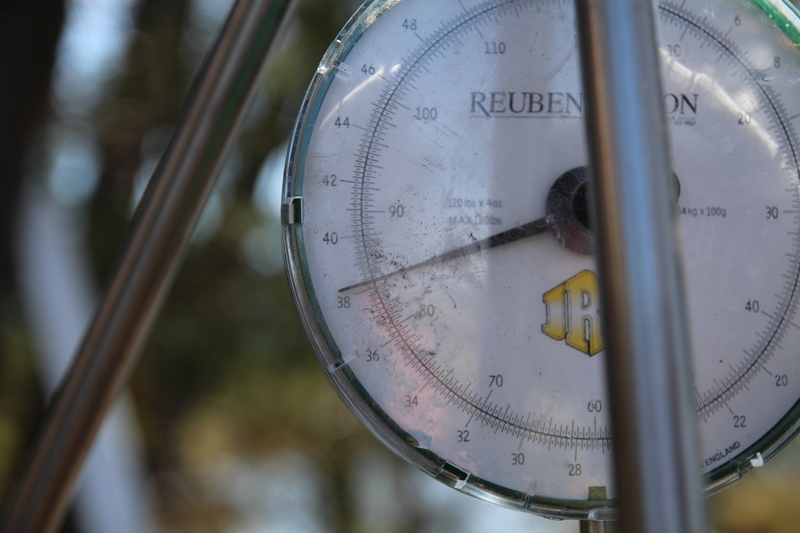 AU: The mirror was ten scale just under 80lb. I caught it last year on my birthday the 13th April, funny enough I caught it this year again on the 13th October exactly 18 month later. This year I had a 84lb common on Rainbow as well which was also a PB. If you could relive any session what would it be? AU: I think it would have to be the one in May this year. We fished in 21 and had 103 or 104 fish. There have been other sessions but that one was special. Before we left I hurt my back really bad so I struggled on the first few days. 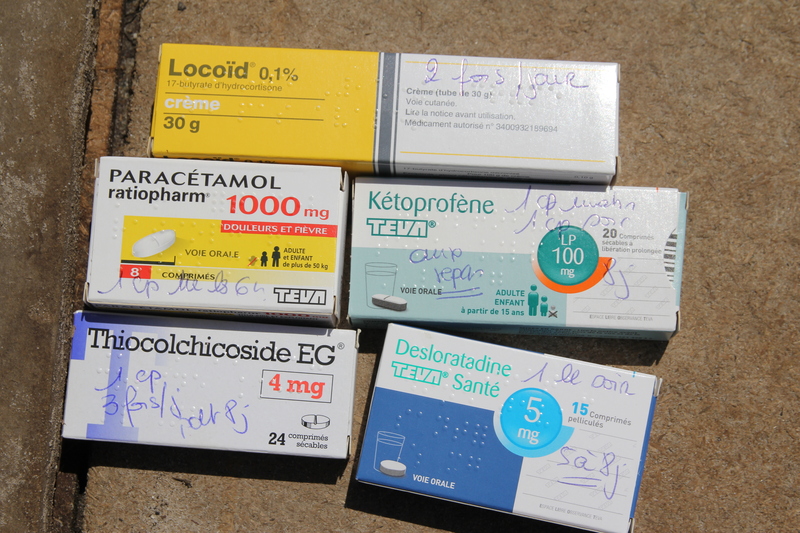 So on the Monday I went to the doctor and he prescribed six kinds of tablets. When I returned to the lake with the first hit of medicine, about ten minutes later the alarm went and I had the 84lb common. I was in pain holding it up for the pictures and I had another 77lb common the same evening. What are you hopes for 2015? AU: I’m off to Villedon in March, then Rainbow in May, Ribiere in July and back to Rainbow with some fishing in Holland and Belgium and obviously some work as well. This entry was posted in Carp, Interviews. Bookmark the permalink.